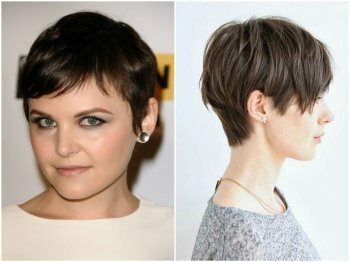 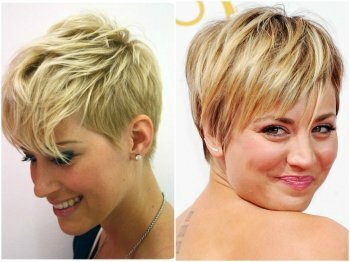 If you have grown tired of long, heavy tresses which demand too much attention, the stylish “pixie” cut might be the very thing for you. 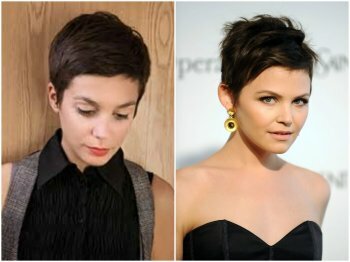 Various pixie cut styles have remained fashionable and trendy throughout almost 65 years, right from the glorious times of Audrey Hepburn's success in “Roman Holiday”. 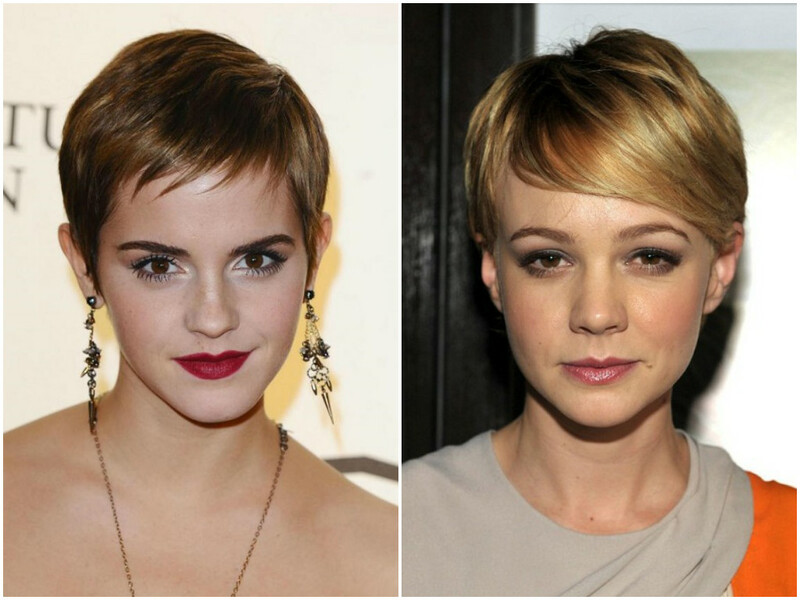 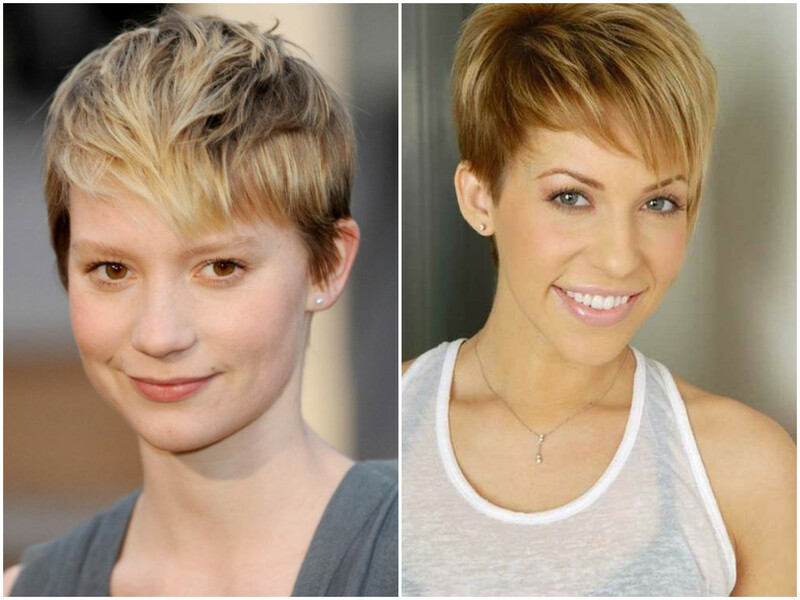 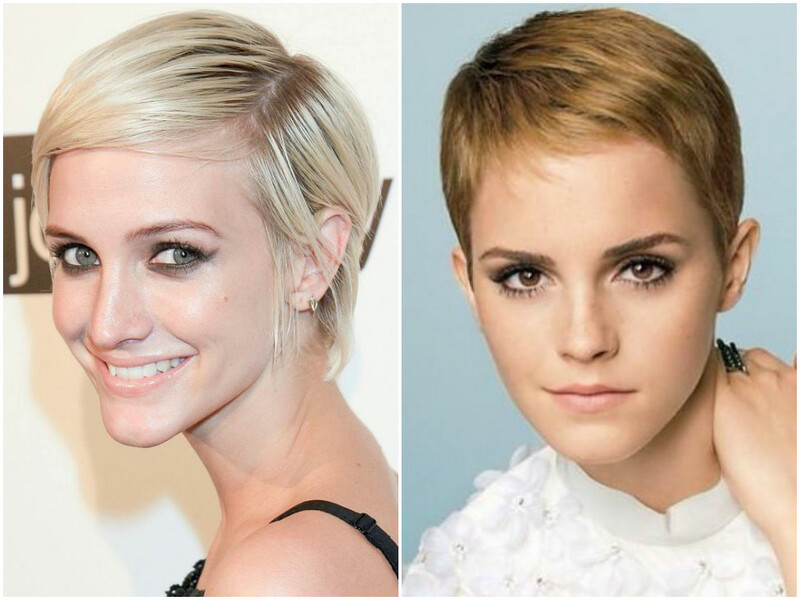 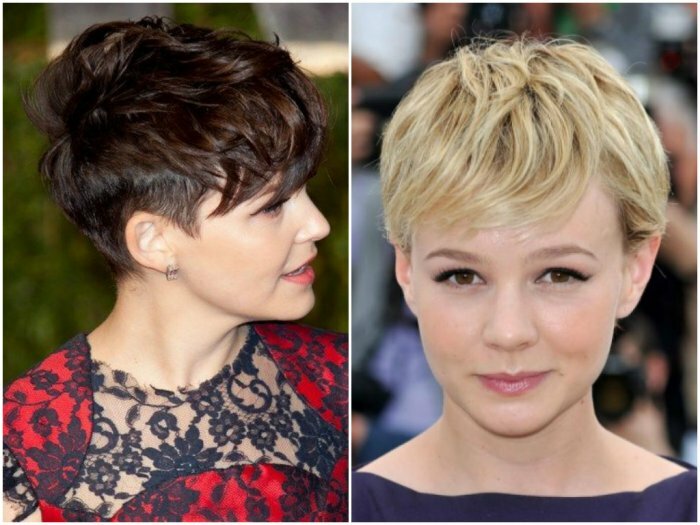 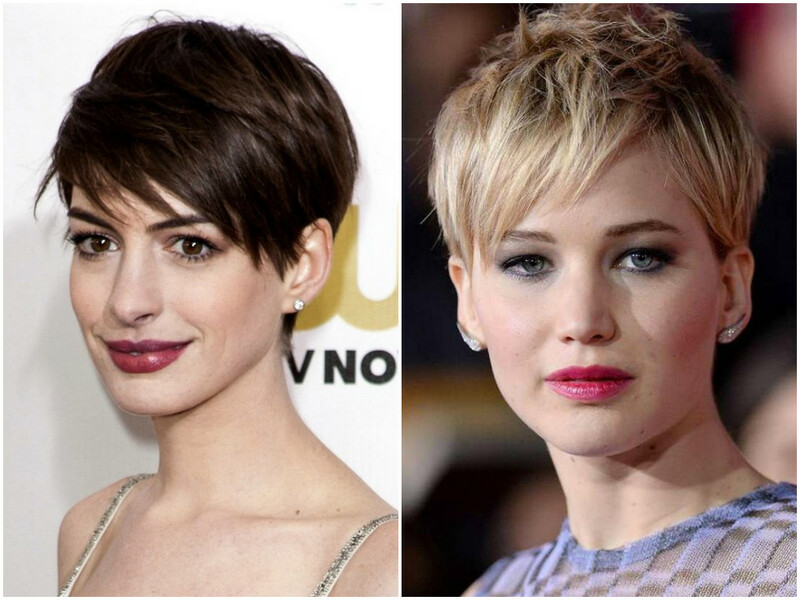 From then on, the most popular celebrities have worn pixie cuts at least once in their lives. 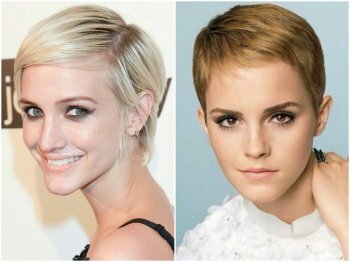 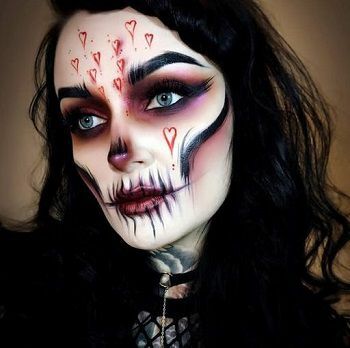 The impressive list includes such names as Twiggy, Liza Minnelli, Madonna, Keira Knightley, Victoria Beckham, Emma Watson, Rihanna, and Anne Hathaway. 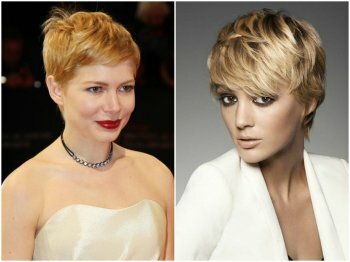 While this hairstyle surely adds some boyish charm to a woman’s image, in a peculiar way it also emphasizes her femininity and fragility. 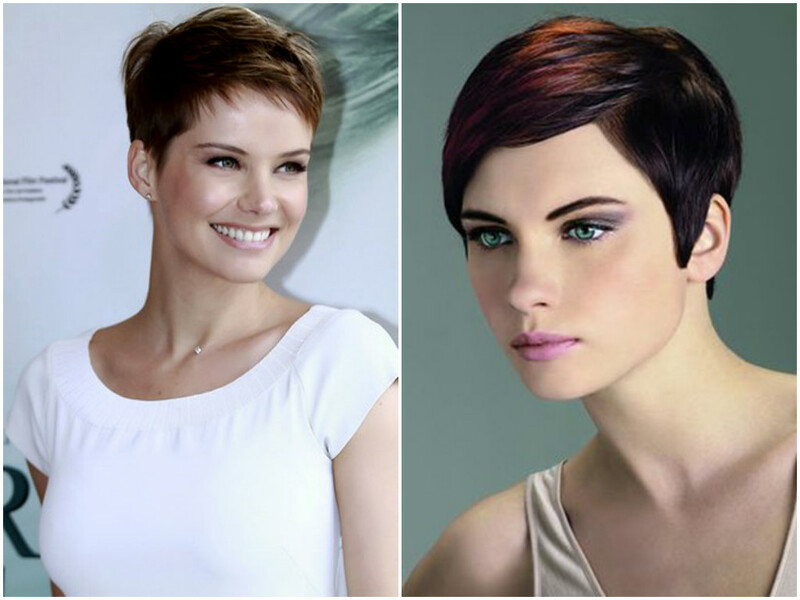 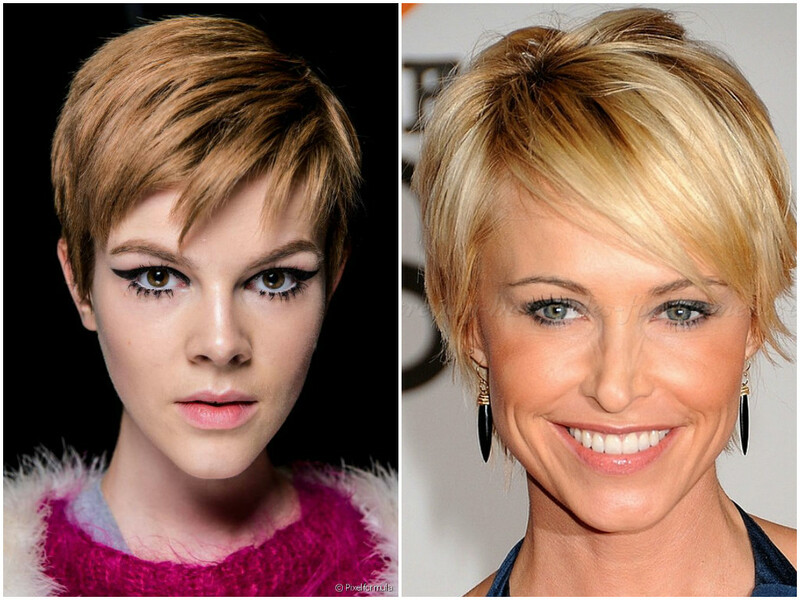 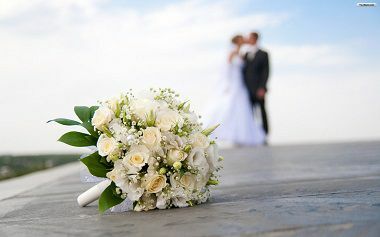 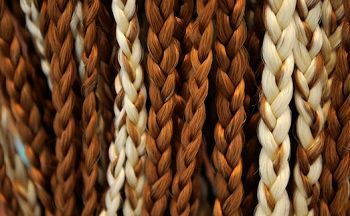 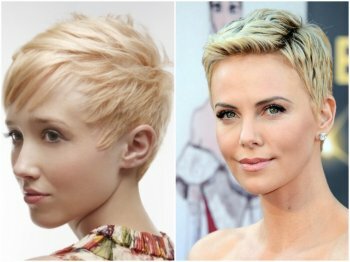 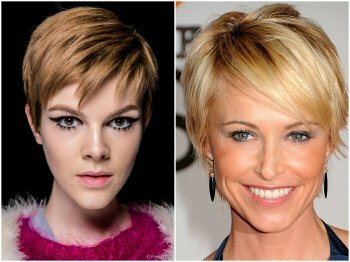 Cute pixie cuts look gorgeous in bright shades; choose vibrant dye colors, like copper, ginger, blond, or dark chocolate. 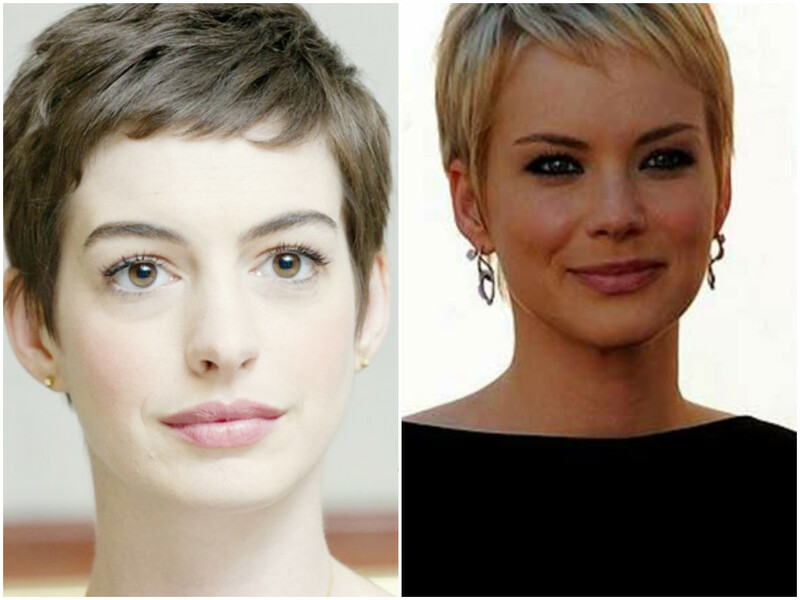 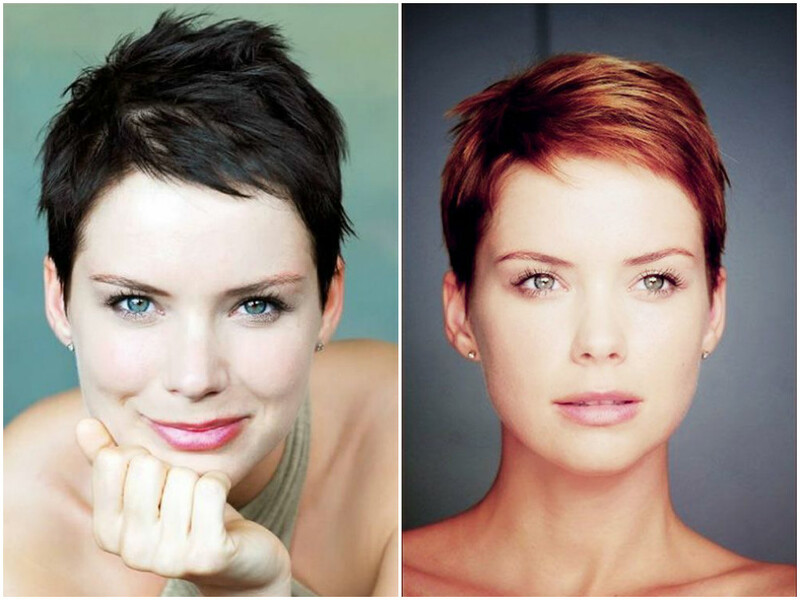 However, there exists a nuance: the pixie cut is suitable only for certain face types. It is the best option for women with long faces, straight hair, and large or simply extraordinary face features, because pixie hairstyles make an ideal frame and underline the natural beauty of prominent features. If your face is round and more delicate, try to first fix your locks with hairpins and take a look at the supposed shorter shape since in this case, hairdressers recommend to first evaluate your future image. 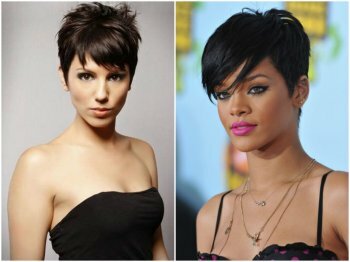 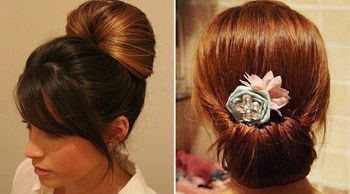 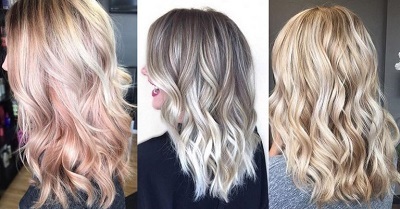 Hairstyles and Haircuts for Women with Thick Hair..